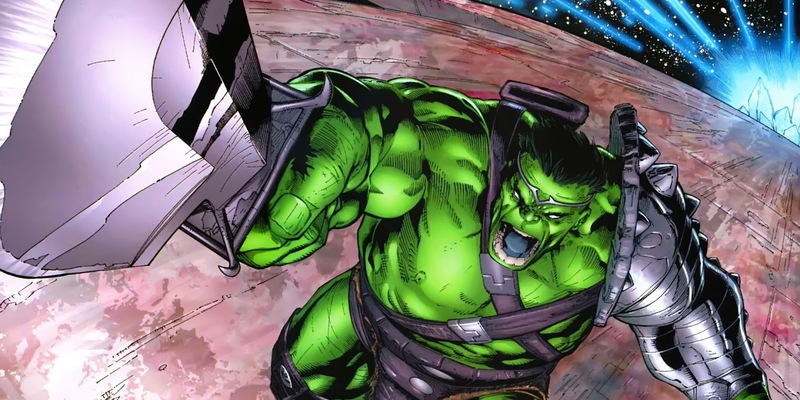 Will The Hulk Appear In Thor: Ragnarok? With The Hulk rocketing away in a Quinjet at the tailed of Avengers: Age of Ultron, speculation immediately turned to when we would see Marvel’s Jade Giant on the big screen again. 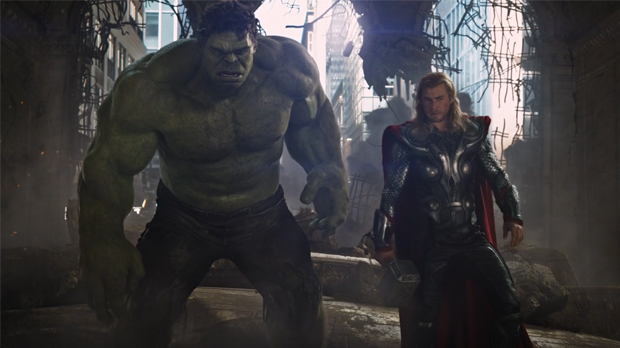 While Mark Ruffalo had revealed plans to have his fate shown in Captain America: Civil War were scrapped, many fans have guessed Marvel Studios will bring the epic Planet Hulk storyline, where The Hulk found himself on an alien planet and eventually overthrew its tyrannical leader, to the big screen, with 2017’s Guardians of the Galaxy Vol. 2 seen as the logical place where this would play out (that was shot down too). Well, now JoBlo have stumbled upon a nugget of information which sees the two Avengers who aren’t in Civil War team up in Thor: Ragnarok. According to the site, the events of Ragnarok will involve a “distant planet” that is “not Earth or Asgard”. It’s unknown if the planet will be Sakaar from Planet Hulk, or if elements from that storyline will even make their way into the movie. Personally, Ragnarok, which promises the actual destruction of the gods of Asgard, has enough story elements to fill an entire movie without involving The Hulk. And really there is enough in Planet Hulk for it to be the solo Hulk movie we’re all clamouring for (but legal issues regarding distribution rights may put paid to that). But with Thor: The Dark World been poorly received by fans, injecting a fan favourite character into Ragnarok may see people perk up quite a bit. While it’s still only a rumour at this stage, Seeing Thor and Hulk interact in a way other than beating the tar out of each other is an interesting prospect. Thor: Ragnarok is set to be released November 3rd 2107. 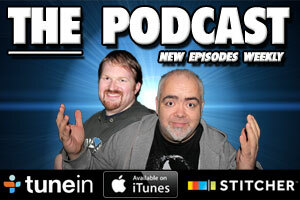 The Movie Bit: Will The Hulk Appear In Thor: Ragnarok?